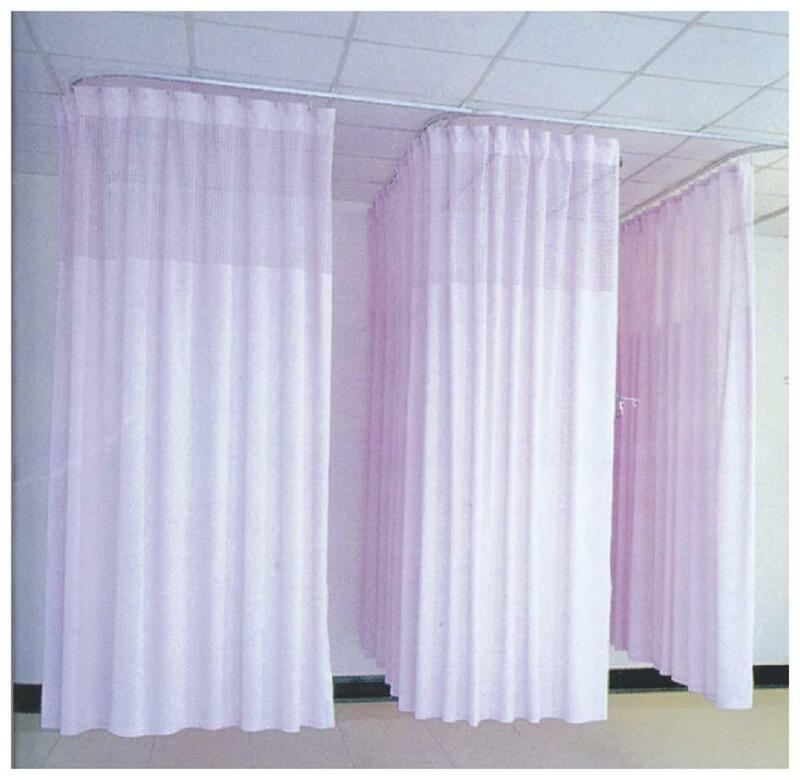 Hospital curtains need not be drab or dull, and remind you of the serious atmosphere of the hospital. If you have been to the hospital, you will notice that an increasing number of clinics and health care centers are going in for cheerful colors and prints in hospital curtains. Almost every room in the hospital is adorned in warm and cheerful colors, so as to make the atmosphere light-hearted for the patients and the working health professionals. Hospital curtains not only cover the windows but also surround the beds in hospital wards or the emergency room. The material of these curtains is thick and strong.